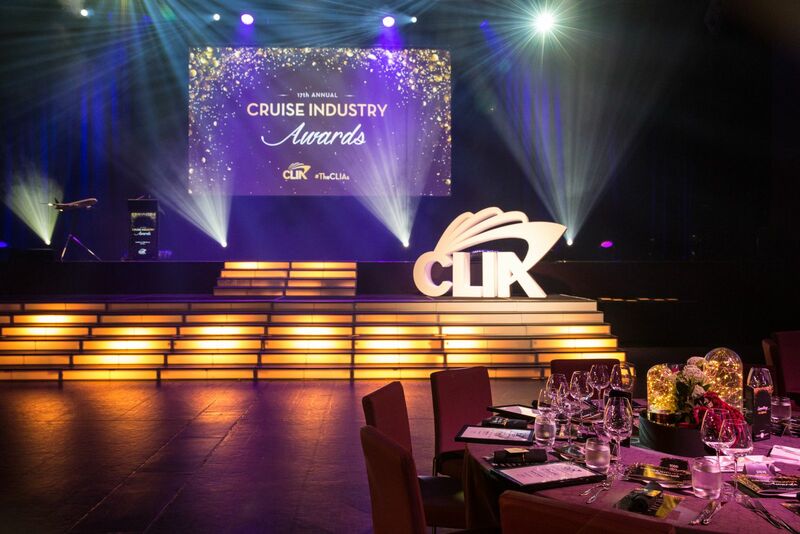 Cruise Lines International Association (CLIA) Australasia has announced the finalists for the 18th annual Cruise Industry Awards as the industry gears up for its sold-out night of nights at the Star Event Centre Sydney on Saturday February 23. The 71 finalists from across Australia and New Zealand have been considered under a revamped judging process ahead of next month s award ceremony and gala dinner, where 18 accolades will be handed out to honour the top achievers of the industry. Cruise Lines International Association (CLIA) Australasia has launched an expanded program of educational webinars for travel agent members - and for the first time will provide CLIA Accreditation Points as a reward for those who participate. More than 30 different webinar topics will be covered throughout 2019, presented by individual CLIA Cruise Lines and CLIA Executive Partners under the banner Tune In. Learn. Be Rewarded . 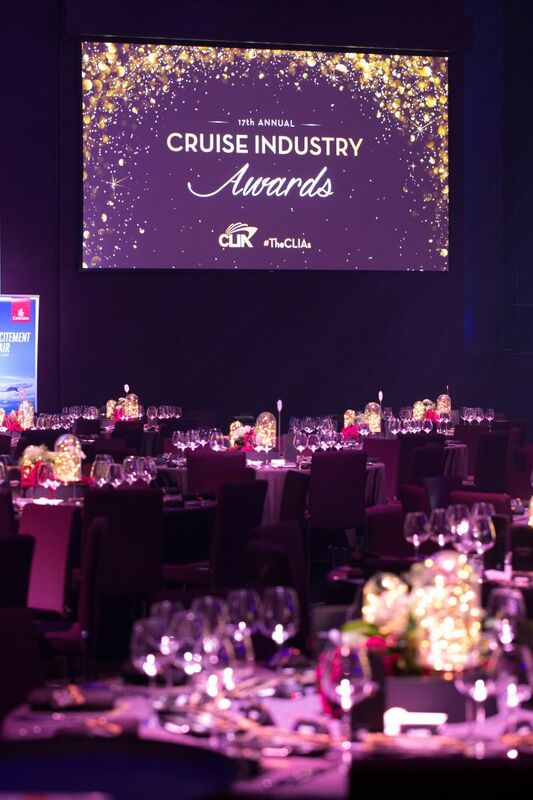 Cruise Lines International Association (CLIA) Australasia has revealed that its upcoming Cruise Industry Awards and gala dinner is now sold out. 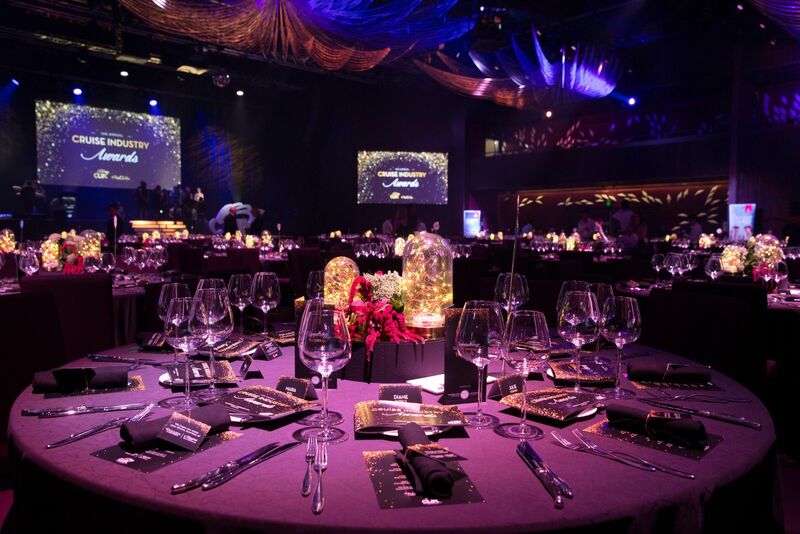 The gala black-tie celebration will be held at The Star, Sydney, on Saturday February 23, and with the event at full capacity, CLIA Australasia Asia Managing Director Joel Katz said it was now time to get on with the job of judging. 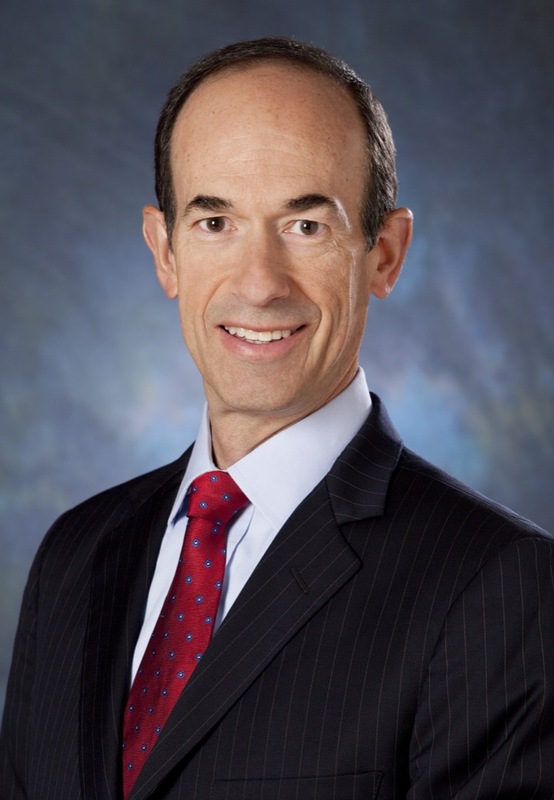 Cruise Lines International Association (CLIA), the world s largest cruise industry trade organization, today announced that its Board of Directors has appointed Adam M. Goldstein, Vice Chairman, Royal Caribbean Cruises Ltd., as Global Chair, effective January 1, 2019. Goldstein succeeds Arnold Donald, President and CEO, Carnival Corporation plc, who served as CLIA Global Chairman since January 2017. 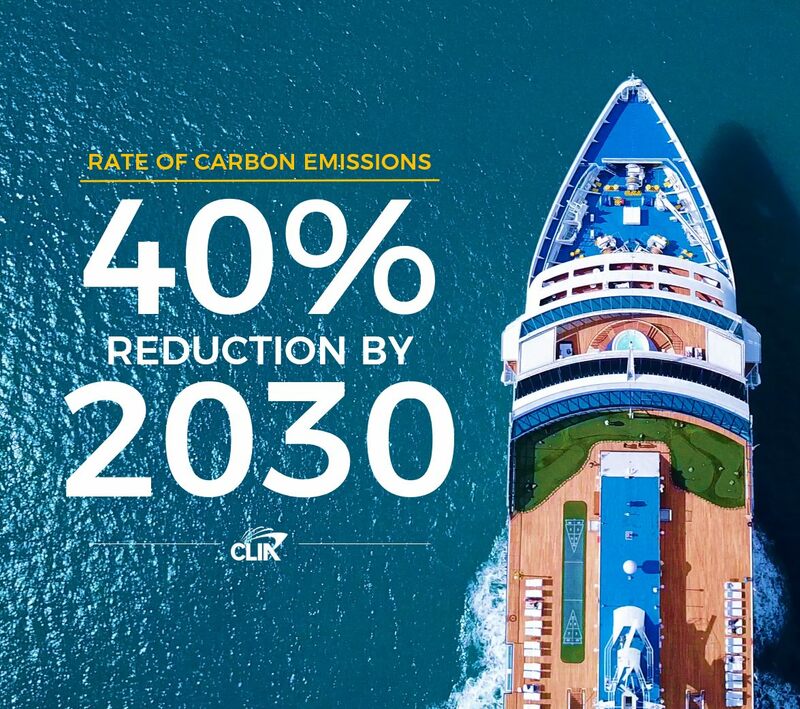 Cruise Lines International Association (CLIA) today announced a historic global cruise industry commitment to reduce the rate of carbon emissions across the industry fleet by 40 percent by 2030. Cruise Lines International Association (CLIA), the world s largest cruise industry trade organisation, released the 2019 State of the Cruise Industry Outlook report predicting the top trends in cruise travel. Through industry research, travel insights, and taking the pulse of travel agents, CLIA foresees social media and restorative travel as top cruise travel trends in the coming year. 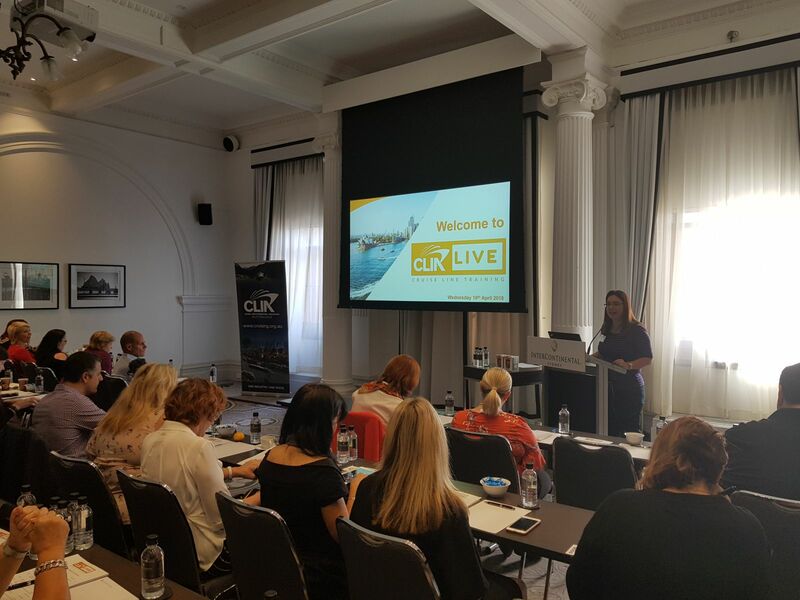 Cruise Lines International Association (CLIA) Australasia is taking its highly sought-after CLIA LIVE events national with an expanded program in 2019. In addition to the East Coast and Auckland events that launched this year, CLIA Australasia Asia Managing Director Joel Katz said CLIA LIVE will make its debut in Perth and Adelaide in the new year, while the New Zealand event has been extended to two days. Australia and New Zealand's three leading cruise organisations Cruise Lines International Association (CLIA), Australian Cruise Association (ACA) and New Zealand Cruise Association (NZCA) - have released the first Cruise Industry Sustainability Guide in this region to showcase the work being done by the industry to preserve the world's pristine waterways. It s not too late to nominate. That s the message from Cruise Lines International Association (CLIA) Australasia with two weeks to go until nominations close for the 2018 Cruise Industry Awards. As part of the revamped awards night, there are now eleven categories open for self-nomination and peer nomination including the addition of Cruise Champion, Cruise Promotion and the Media Award.